Synopsis: “In this generation-defining self-help guide, a superstar blogger cuts through the crap to show us how to stop trying to be positive all the time so that we can truly become better, happier people. 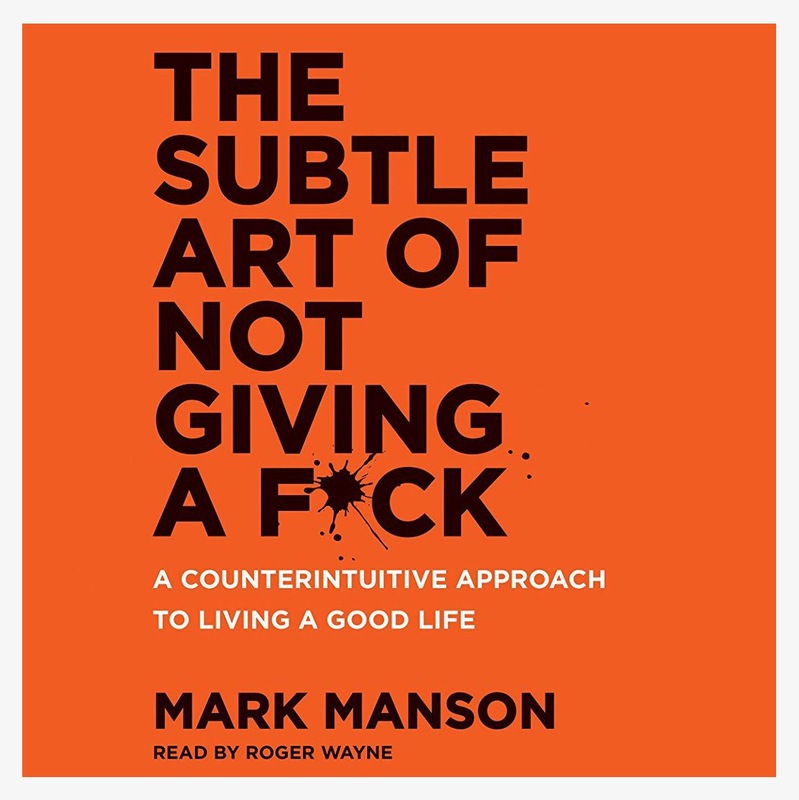 I’ve read several of Mark Manson’s blog posts and I am definitely a fan of his work. I think he gives great advice for the most part and I respect the level of success he has created for himself. I also appreciate that he seems to want to help others live a better life. I saw this book and all the good ratings it received so I decided to buy it for my April reads.